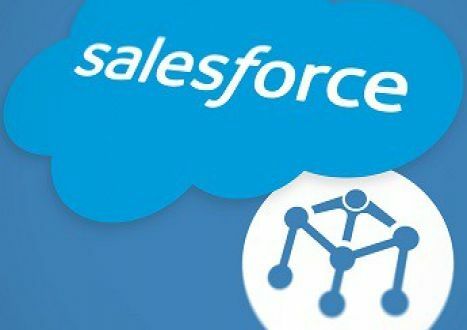 If you take out some time from your busy schedule and search which CRM software organizations use today, then you will find that a lot of the organizations in the world use Salesforce. Salesforce has quickly become the first choice of many organizations and the reason for that is that finding people who can work on the software is easier. The functionality that Salesforce provides is the best and that is exactly what companies need to keep operations running smoothly. Salesforce also offers a few different certification programs, one of which is known as Salesforce ADM-201 or Salesforce Administrator Certification. These are some of the basic requirements that each candidate must fulfill in order to be eligible for the exam. It is also important that you have a good understanding of the existing Salesforce concepts so that you are able to give the correct answers when the time comes. You could belong to any field and still be eligible for this certification. Salesforce ADM-201 certification opens up many job opportunities for people, for example, you can easily become an IT Manager or System Administrator if you possess this degree. You can also find a job as a Sales Operations Professional, an Architect or a Developer. All of these things make Salesforce ADM 201 certification a perfect choice for a lot of people. The path that you need to follow in order to get Salesforce ADM-201 certification is quite simple. The first step is that you need to submit an application to begin the procedure in the first place. Then you need to prepare yourself for the exam. For this, it is important that you choose the right training program. You can find a lot of learning material on the internet and you can also take a few practice exams. For more information, you can visit the website related to study patterns and sample questions. After that, you need to register on the Salesforce official website. Then you have to take Salesforce ADM-201 exam. The exam costs $200 and you have to pay the fee directly from the Salesforce website. The exam is created in such a way that it assess the candidate’s knowledge and skill that he possesses related to the field. Salesforce ADM-201 exam can be taken in a few different languages including German, French, English, and Spanish. Candidates are forbidden to use any kind of reference material during the exam. The exam has a duration of 90 minutes during which the candidates will have to answer 60 questions all of which are based on the Multiple Choice pattern. Lastly, in order to pass the exam, the candidates must score at least 65%. Good luck!